It’s been 13 years since Steve Carell screamed Kelly Clarkson’s name in the infamous chest-waxing scene from The 40-Year-Old Virgin. In all that time, the two stars had never met — until an award show in January brought them together for a selfie that Carell shared on Twitter. During an appearance on The Tonight Show Starring Jimmy Fallon on Thursday, Carell admitted that the moments leading up to that photo were especially nerve-wracking. “She is awesome,” Carell said emphatically. “She’s the best.” He told Fallon that when he and his wife, Nancy, saw Clarkson at an event, they went over to introduce themselves. “She could not have been nicer,” he admitted. 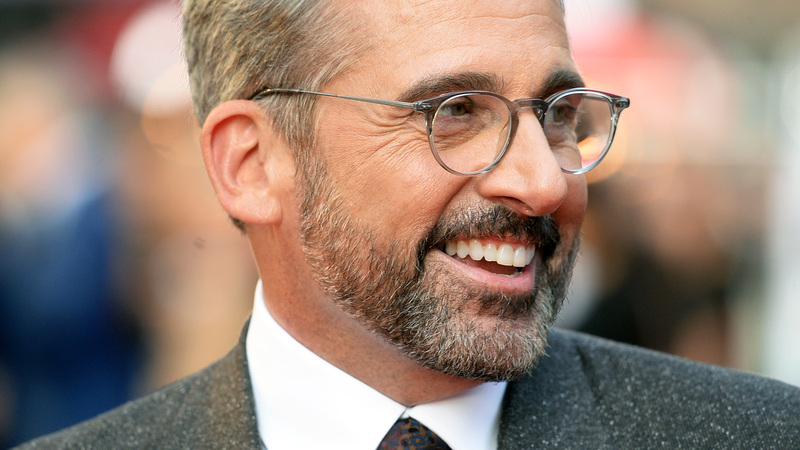 Carell also told Fallon that sometimes people yell her name at him when he’s out walking around. Awkward! According to comments from Clarkson about this fated meeting, however, Carell had no reason to be nervous at all. It’s so sweet that Carell and Clarkson both gushed about each other when given the chance, especially given how their names have been intertwined for more than a decade without them having ever met. They’ve both done so much in their careers over the last 13 years, but certain moments in pop culture will always live on.